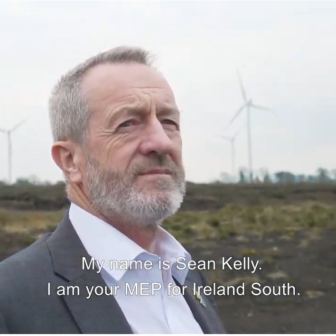 MEP for Ireland South and Leader of Fine Gael in the European Parliament, Seán Kelly, has paid tribute to fellow Ireland South MEP Brian Crowley, following Mr. Crowley’s announcement today (Thursday) that he would not be contesting the 2019 European Elections in May due to ill-health. Speaking from the European Parliament in Strasbourg, Mr. Kelly praised Mr. Crowley’s hard work and dedication to ensuring his constituents were well represented in Brussels during his time in office. 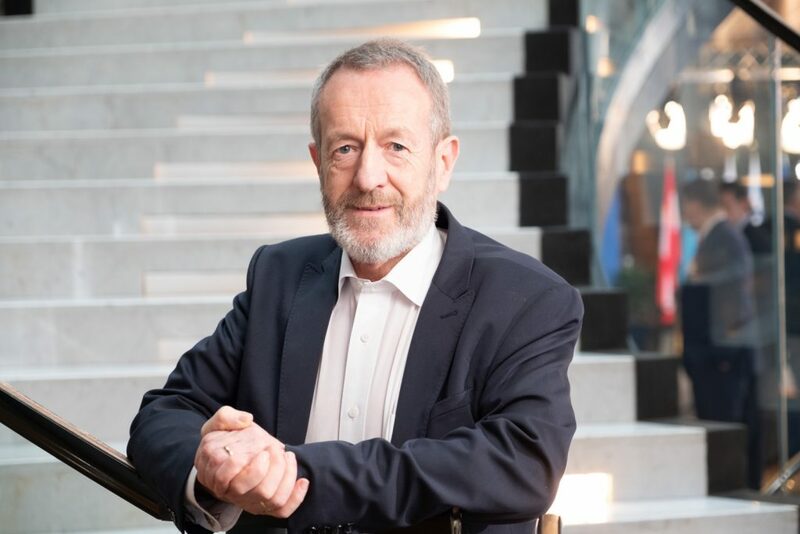 “It is certainly a sad day for Cork, for Ireland and indeed for the European Parliament that have we learned that Brian has decided not to run for a sixth term in the European Parliament due to his ongoing health problems. 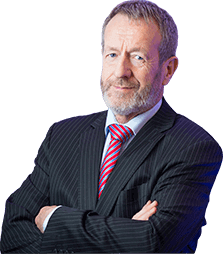 Since he was first elected in 1994, Brian has been one of our best and most influential MEPs and has done a huge amount of work for Ireland. 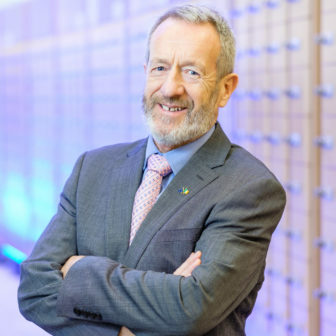 “When I was first elected in 2009, Brian was already an experienced and senior Member of the European Parliament and his expertise and guidance, especially in those early years, was a huge help to me. “Brian always put his constituents first; he ensured that through him they had a strong voice at the table, whatever the issue, and during his quarter of a century as a European Parliamentarian, he did tremendous work in key policy areas such as fisheries, jobs, industry, and the integration and enlargement of the EU. “Of the eight European Parliaments we have had so far, Brian has been a member of five, and will be remembered in Brussels for his hard work, his dedication and his skilled policy work. “Of course, unfortunately, health issues have sadly prevented Brian from fulfilling his duties to the extent that he would have liked in recent years, and I can assure you, the absence of his influence in those years has been felt and missed by us all. “I wish Brian the very best of luck for the future and that he can enjoy his retirement from politics. He will certainly be missed in the European Parliament”, concluded MEP Kelly.